One of my fondest childhood memories was going to pick out the Christmas tree every year. My mom, dad and I would head out together, usually have lunch and go get a Christmas tree. Back then you went to a Christmas tree stand, a temporary makeshift kind of tree lot. We always got a fresh, live tree and my dad would have to stand there modeling a million trees until my mom and I decided on the perfect one. 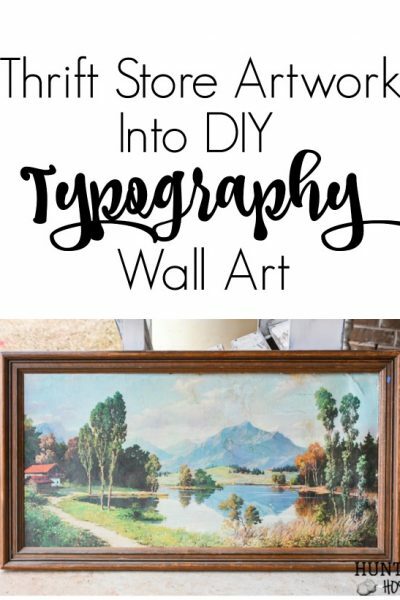 We would haul our treasured find home and spend the day decorating while Willie Nelson crackled Pretty Paper on the record player. This day held such a special place for me. While I am extremely close to my parents we didn’t do a ton of traditional “family” outings like this, so these days are etched in my heart. This tradition went on through my entire childhood and teenage years. Once I went away to college it got harder. My mom finally got fed up trying to organize my schedule, my dad’s and the tree outing. That’s when the fateful day happened that I will never forget. I came home from collage for Christmas break and my mom took me to the local craft store where we stood in the aisle, without my dad, and looked at fake trees. It was a moment I just couldn’t take. As the tears streamed down my face I started the kind of crying a toddler does when they desperately need a nap. I totally lost it. The end of an era had come and I just couldn’t stomach it. As I bawled in the middle of the store a worker asked if she could help as my mom stood there not knowing what to do, probably somewhat annoyed with me. It was my fault I didn’t get home to get the tree and decorate sooner. There I stood, 20 years old, a sobbing heap of a train wreck. Once I managed to pull myself together we picked a tree and carried it home. 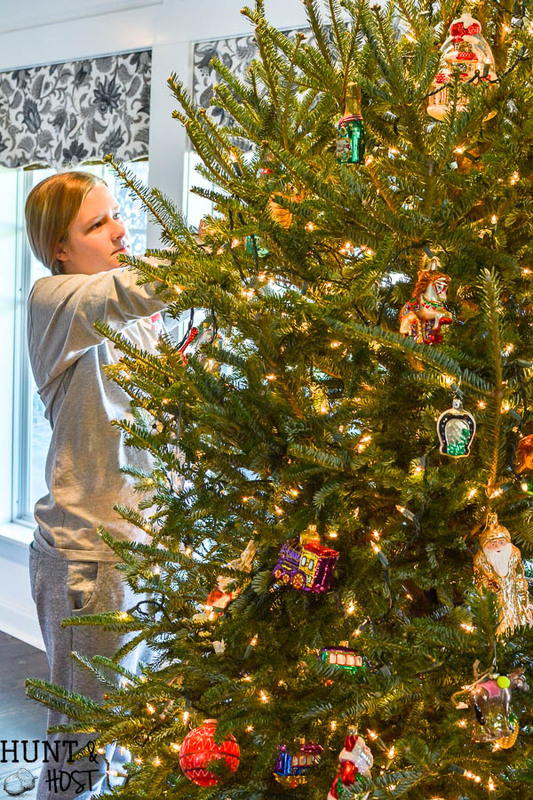 Every year after we pulled that stupid tree out of the box and fluffed the squished branches to form a perfectly shaped “Christmas tree” and I complained every step of the way. It just wasn’t the same. Once I was on my own, decorating my own house I swore to NEVER have a fake tree and I’ve kept that promise ever since. 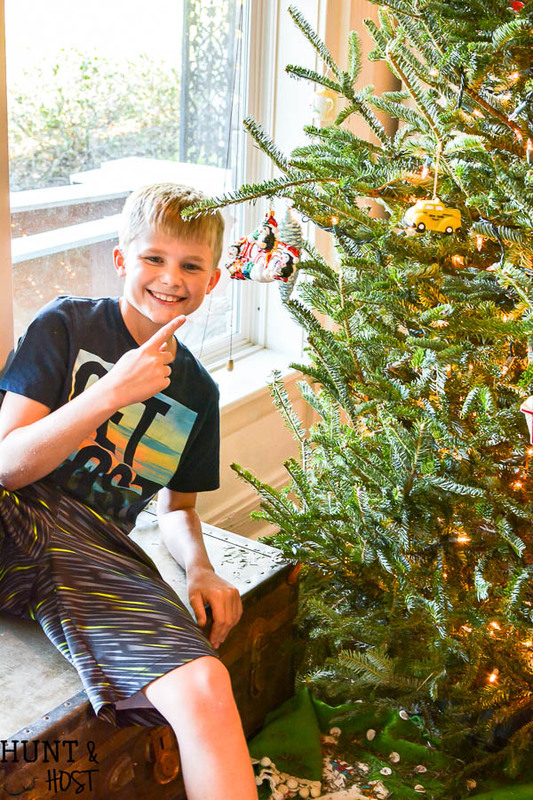 My children now have a live Christmas tree tradition that would probably stir similar reactions should I suggest a fake version take it’s place. Looking back, my breakdown in that store was about so much more than a tree. But that’s the wonderful thing about traditions and memories, you never know how special something small you do today will be to someone down the road. One story begets another. I know my mom would never have insisted on that stinkin’ fake tree if she would’ve know the sadness it brought me. Who knows though, maybe I wouldn’t be so adamant about tradition if I didn’t go through having one broken, so for that I am grateful. Now the tragic episode is a family joke and I’m way past crying when I think back to that day. Starting (or maybe re-hashing) new traditions with my own family has filled the void. Now my husband sweetly stands holding the wonky trees until we settle on one then we head home and play Pretty Paper. Something about the smell, the familiarity and the lopsided imperfection of a real tree sitting in the living room brings me such joy. Heading out as a family, begrudgingly smiling while mom snaps photos, decorating the tree, talking about each ornament we pull out, fighting over who gets to put the star on top this year all while listening to gobs of Christmas music… these are the memories my kids have and this year my daughter will be getting a James Avery Enameled Christmas Tree charm to commemorate the occasion. Are you familiar with James Avery? 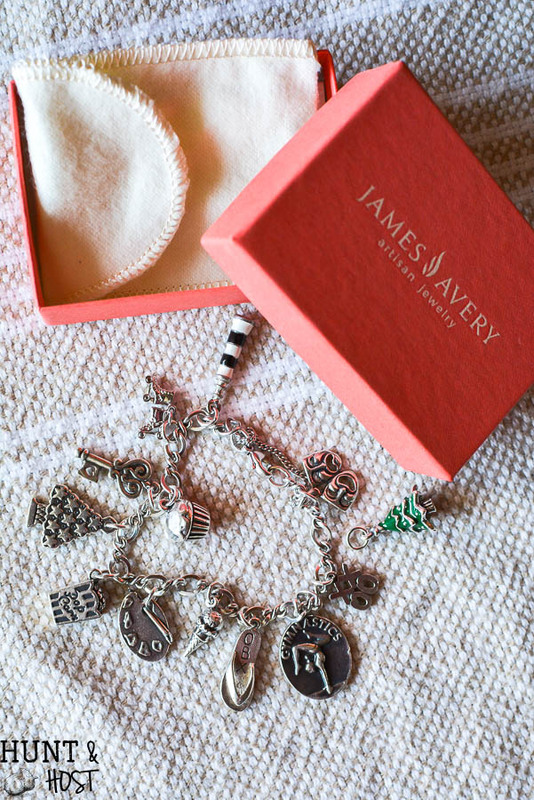 I had a James Avery charm bracelet growing up and was so happy when my daughter requested her own a few years back. It is one of my very favorite things EVER!!! 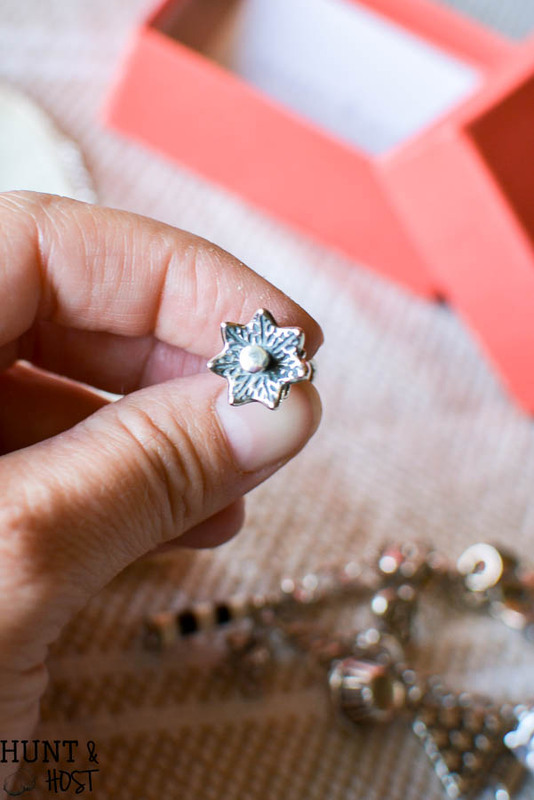 Memories are meant to be shared and treasured and I love that James Avery charms help to do that, their charms are more than just jewelry. I can look around the silver dangling from my bracelet and tell you what each charm means to me. And my daughter can do the same. The charms are love, memories and beliefs tucked up in one safe spot. 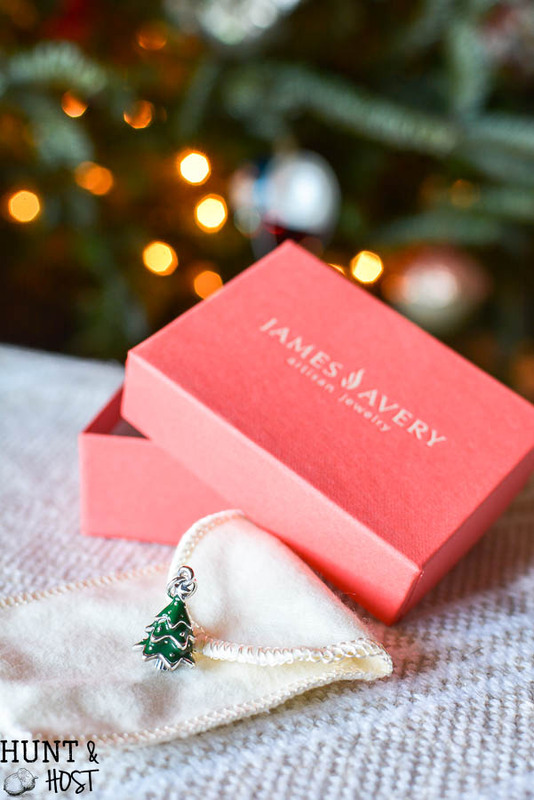 Hopefully this Christmas tree charm will help Mae remember the story of our Christmas as a family, even after she has left our home and started her own. So I am curious what is your Christmas story? Both James Avery and I would love to hear it, share your story here in the comments…pretty please!? 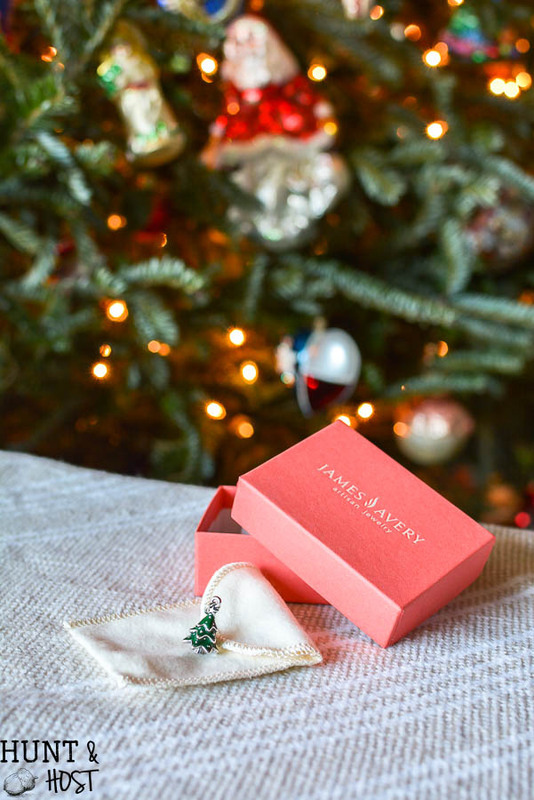 You can visit here for more beautiful stories from James Avery admirers. Whatever memories the holiday season hold for you, good or bad, my prayer is that you will grow closer to Jesus. The true meaning and reason for this beautiful time of year. You can follow James Avery Artesian Jewlery on Facebook, Twitter, Instagram or Pinterest. Such a wonderful story .Do you still have your DAD or l is he watching over you from above . I have a similar story ,but it effects me just a little different. When I was a kid my Dad had a lumber mill and at Christmas time a tree lot. . Several times in December that we went tree hunting out in a different large farm with permission of the owner,and cut our trees for the week. So Dad and Mom and I had such a great time sometimes even in the snow getting everyone’s tree ,loading it in to the truck and carefully trying not to get stuck in the mud on our way out of the forest.. We did this for most of my first 12 years of life ..This was 75 years ago and it is really hard for me to have a real tree because it makes me cry for the loss of such fun times with my Dad .So I cherish those times with all my heart and enjoy my fake tree and the memories, but some times I still have a good cry..
What a wonderful story Bessie. I do still have my dad thank God. Isn’t it crazy how much a tree can mean to people? I bet you had so much fun and what a special role you played in the life of so many. I can see how it would be hard to have a tree without them. Blessings to you this Christmas season and I pray the fond memories are the ones that bubble up for you. Thank you for sharing. Charm bracelets are very special. My mother went through a divorce sadly and in the process somehow left her charm bracelet behind. So on her 75th birthday I came up with the idea for my siblings, the grandchildren and her siblings, that we would each contributed one charm that represented her us to a new charm bracelet which she takes great delight in. 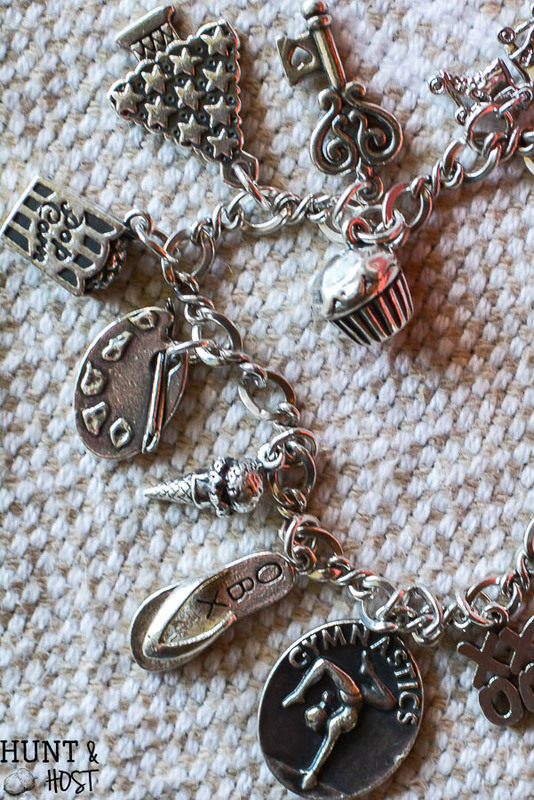 So you are never too old to enjoy a charm bracelet! Merry Christmas, may Jesus fill your home and traditions with joy. What a beautiful gift Toni. I bet she cherishes it so dearly. These pictures are of my daughter’s bracelet, not mine, but mine has charms of my mom’s and grandmother’s on it. It is so special to me. I think it is one of the most thoughtful gifts you can give someone to mark a memory. thank you for sharing. Your story about real versus a fake tree is similar to mine. It was always special to buy the tree with my dad and siblings and then decorating with my mom and siblings while my dad took pictures. Those days are gone and so too my parents and two siblings. What lasts is the memories in my heart while I decorate my real tree. Thank you for sharing. 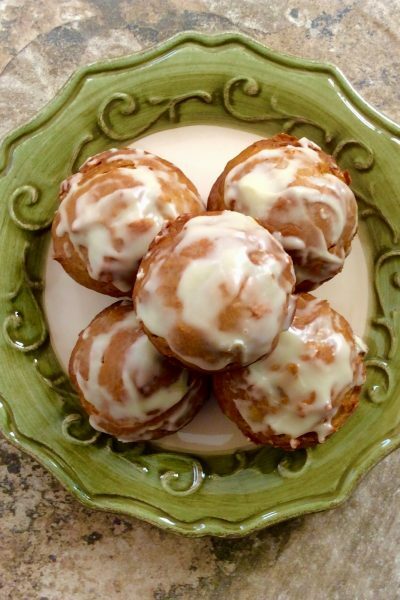 Patsy, this is what makes traditions so important. We will not always have those we love, but can remember and honor them in the day to day of our lives. We have a pretty specific routine and I know my kids will always remember it. Merry Christmas friend! 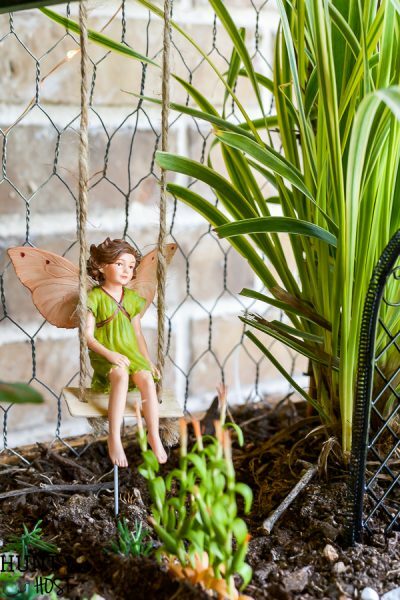 If you still have your charm bracelet, there’s one you need to add this year – especially after your dollhouse makeover. 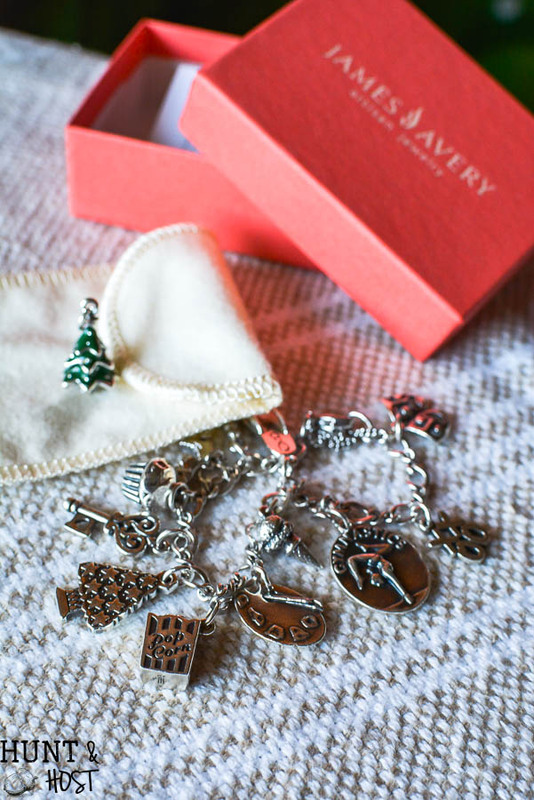 One of my favorite James Avery charms is The Heart Remembers. We all got them in memory of a family member who had Alzheimer’s. Even when she didn’t remember us anymore, we knew the heart remembered. I will look that up, what a special charm and thank you so much for remembering my Neena and suggesting this. I love this idea, she is forever etched in my heart as her old self. Merry Christmas to you and your family. Every Christmas my mom and i would go out and get a tree in someones pasture, dad would get it ready to put in the stand. After my children came sometimes we would take them so we have wonderful memories to share, My mom is gone now but she always had the house and outside decorated so wonderfully. Isn’t the tree such a sweet memory, I am sure you miss your mom, but I am glad you have great memories to think on. I have a Christmas tree story similar to yours except it was my Dad and I who went for the tree. My Mom worked fulltime so Saturday was her day to clean and Dad’s job was to keep me busy and out of the way! 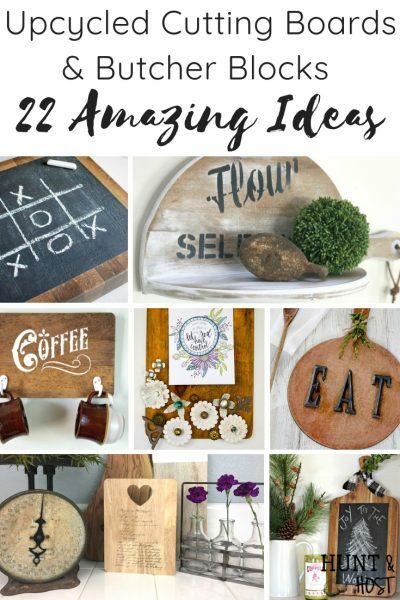 Come time to decorate for Christmas, he and I would head out on a Saturday morning, hunting for our tree. My Dad was disabled but he would still wrestle any tree I deemed was “the one” until he had it in the stand and in the house. He and I would decorate that tree every year. Fast forward to my first year away at college. I came home and Mom and Dad had decided they were getting too old to wrestle that live tree any longer. Mom had been gifted a rather large ceramic tree and she set that on a table in the spot our live trees had always gone. It was not the same but to my surprise, I wasn’t the only one who felt that way. The following year, Mom was busy baking Christmas cookies and making candies and didn’t realize my Dad had left the house. He returned but stayed in the breezeway. Mom decided to check on him and low and behold, he had gone out to buy an artificial tree and had it up and almost decorated! It was so much easier on him than wrestling a live tree. The next year, he put it up and started putting lights outside the house-something my parents never did when I lived at home. When my Dad passed and Mom had to downsize to go live in a retirement village, I asked for the Christmas tree. While I have only used it once-10 years ago when I had cancer, it is now standing once again in our living room. I am in my 60’s now and can appreciate both the thrill and smell and memories of those live trees, but also realize the reality of a artificial tree and the joy it brought my Dad to at least be able to continue the tradition of having a tree for Christmas. I’m so sorry for the loss of your dad, he seems like a wonderful father! I love your story so much, thank you for sharing. I understand the ease of a fake tree too, but sometimes change is so hard! I am happy to hear you are holding tight to your tree and remembering your family so fondly this season! Thank you Kim. The point I was not clear in making is that my Dad still cherished the idea of a tree but his poor body couldn’t do the live tree thing anymore. There are many reasons people choose a faux tree, but sometimes you have to look past that for the entire story. I was so honored that my Dad still wanted a tree, even though his poor, worn out body no long allowed him to have a live tree. Rejoice in the time you have together and when the time comes that a faux tree makes more sense, realize that is ok, too. I love this Kim! This story was so sweet and that charm is adorable. 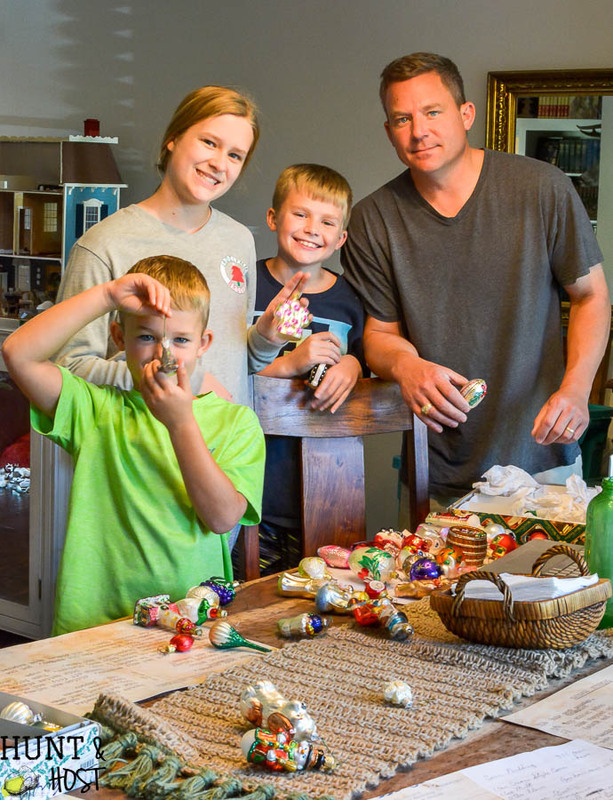 Traditions are some of the best things we hold onto! Merry Christmas friend! Merry Christmas to you too and yes, memories are the very best! Ever since I’ve had a tree of my own it’s been an artificial tree and i would NEVER go back to a real tree. I have so many handmade ornaments that my tree is more of a Memory Tree than just a Christmas Tree & I keep it up for long enough that a real tree would be bare of needles before it’s removal! I do however agree on the James Avery charms & bracelet. While we no longer live in a state with a James Avery store, I (or my husband) regularly order charms. I plan to fill all the links on my bracelet and then start on a second one!!! Our tree is rather crispy by the time we take it down too! 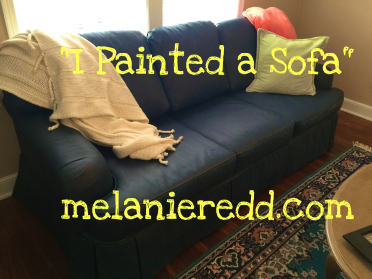 I love that everyone finds comfort in their own tradition! James Avery is so wonderful and I am glad you can order it online! I did the house cleaning as I realized she needed help, didn’t have to be told or asked to do it. I also did all my own laundry in a wringer washer and all the ironing for 3 of us. Hung laundry out on clothes lines. There weren’t auto washers and dryers in the 50’s yet. We had nice Christmases even tho life was hard, how I don’t know but we did. 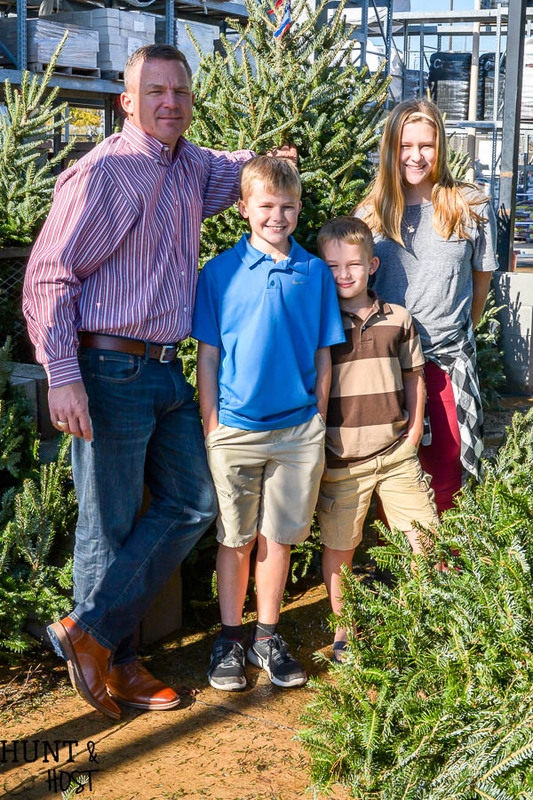 When I had kids I always wanted a real tree, even when I was divorced with 3 kids. We continued that tradition until my husband had a stroke in 2010, we made a tree with tomato cage, garland and some lights, wasn’t too bad and at least we had a tree. We were grateful he made it thru the stroke as well as he did. Gifts were things I made for family and friends that year. Traditions and memories are one of wonderful parts of families and life I think. Hope your wonderful family has best Christmas ever. Merry Christmas to you all. My 19 year old daughter is getting a type-writer this year because she has been writing for the college newspaper. Last year she got a snowflake because she goes to college in Illinois. I love picking out a special James Avery charm for her every year!